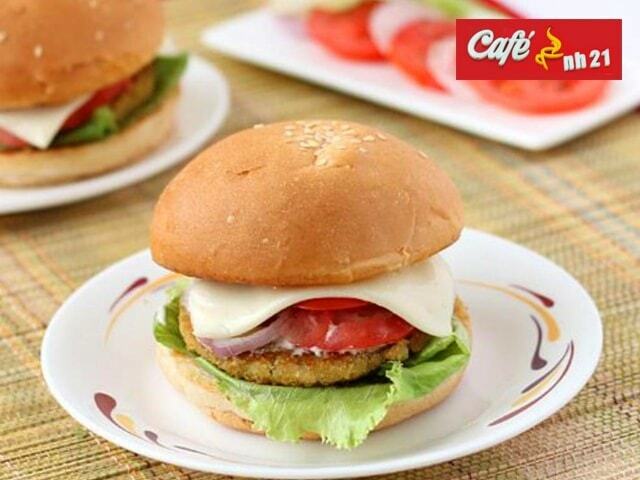 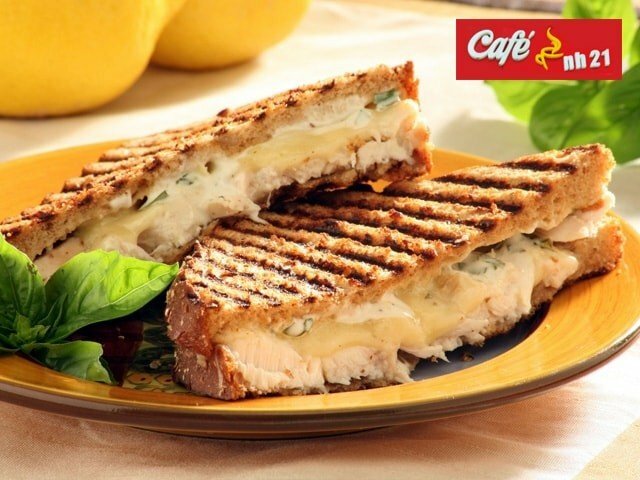 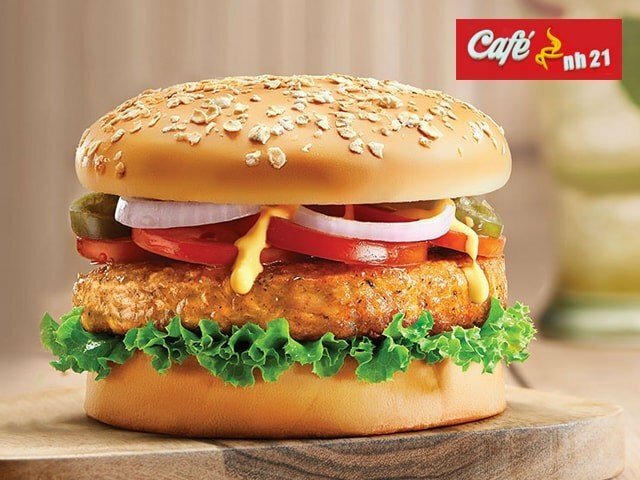 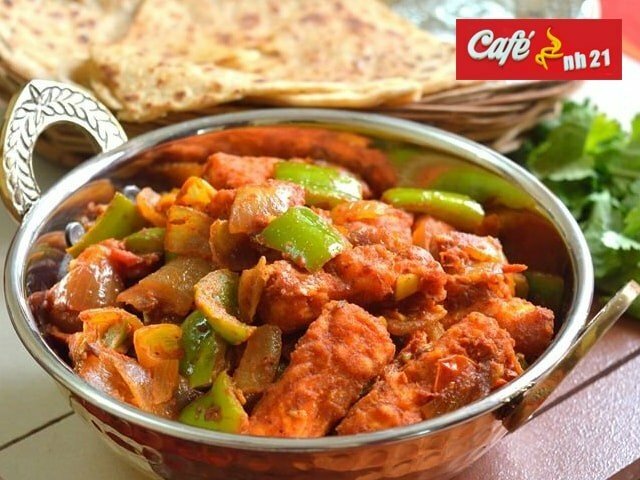 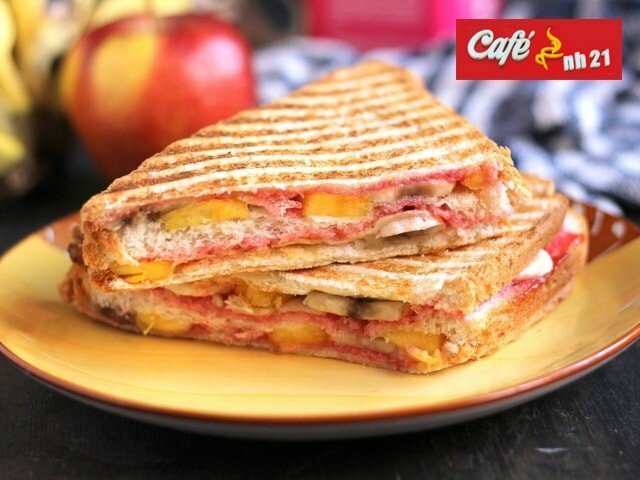 A place that's got you covered with a whole range of deliciousness is Cafe NH 21! 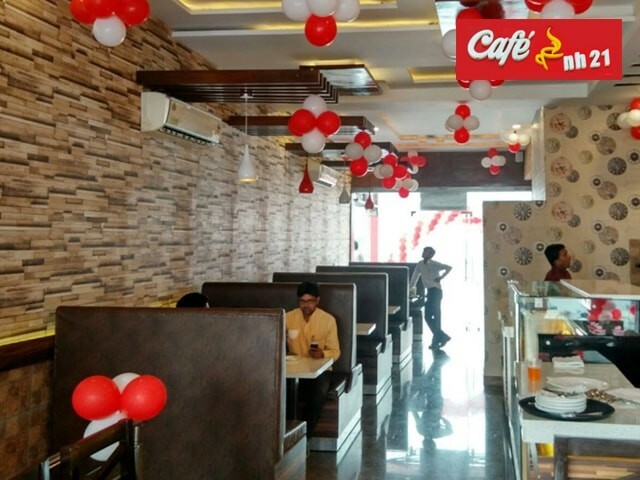 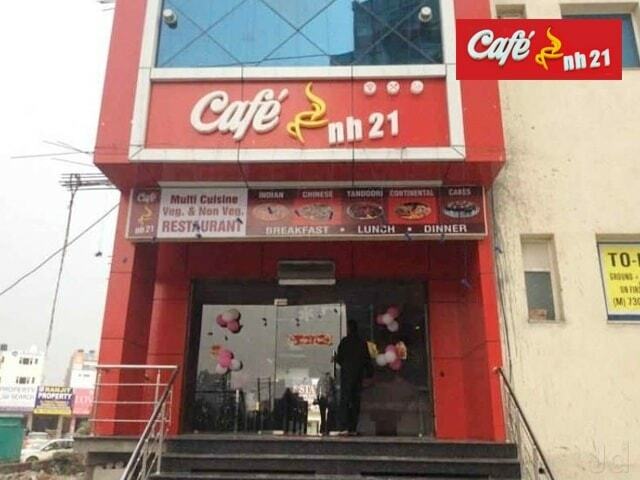 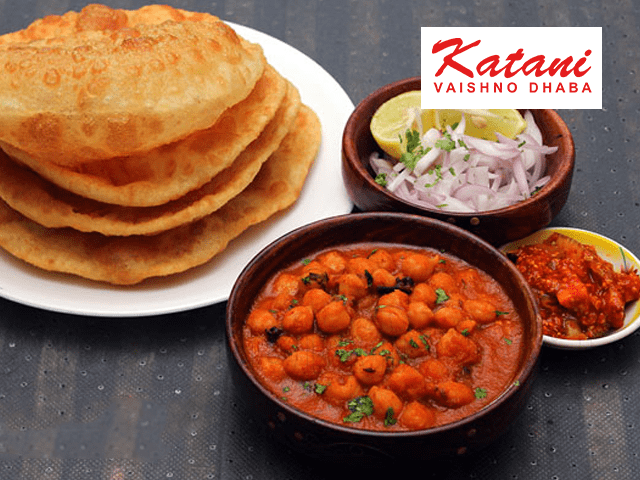 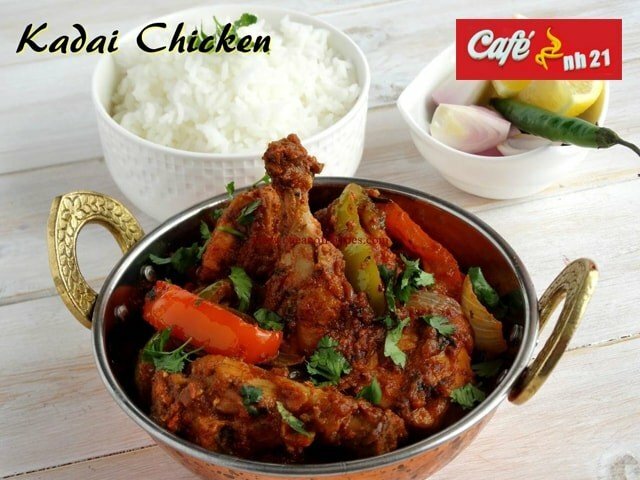 Serving a whole range of North Indian, Chinese and Fast Food items like sandwiches, rolls, burgers and more, Cafe NH 21 is located in Sector 125 in Kharar. 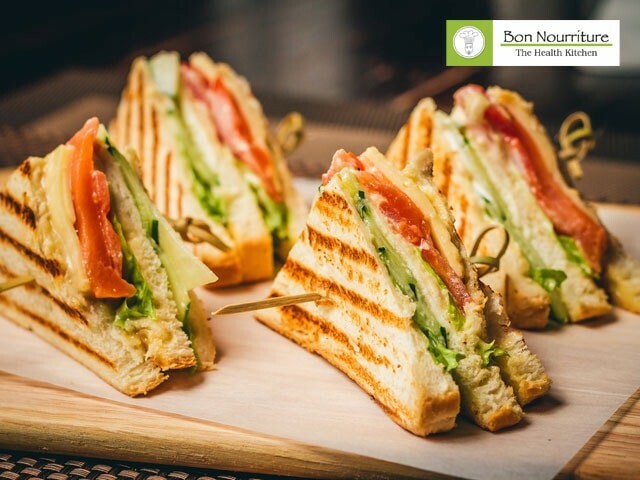 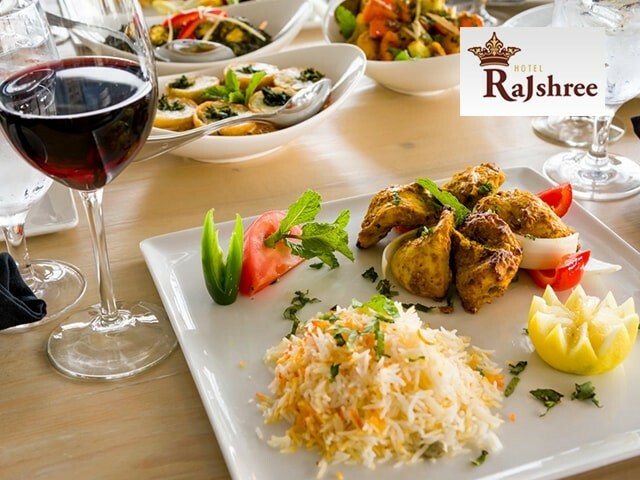 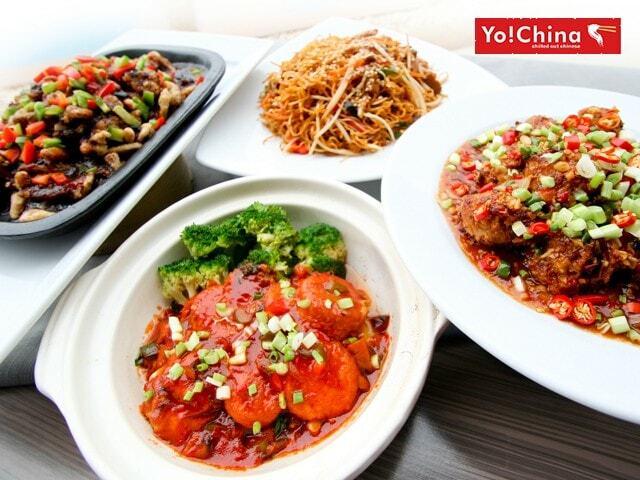 Best known for it's grilled food items, this cafe also offers a wide range of sweet treats like cakes and pastries and of course, there's a wide variety of scrumptious starters, rich gravies and yummy snacks to choose from. 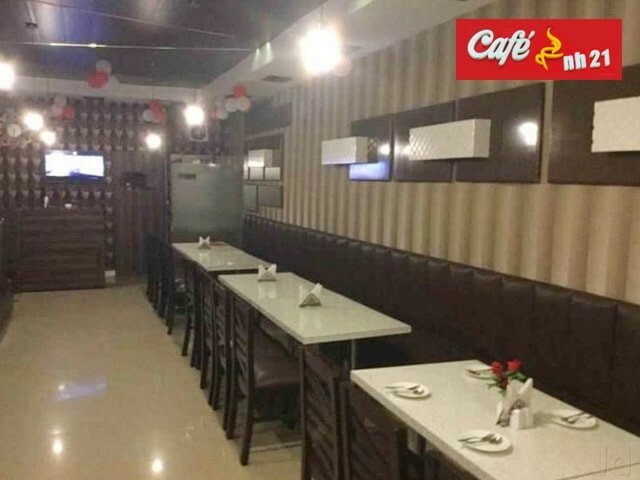 You're bound to notice the two distinct worlds that they've created within the cafe; one with relaxed sofas and huge posters of coffee that give it a very cafe-ish look and the other which is more like a casual dining restaurant with properly laid out tables and immaculate linen. 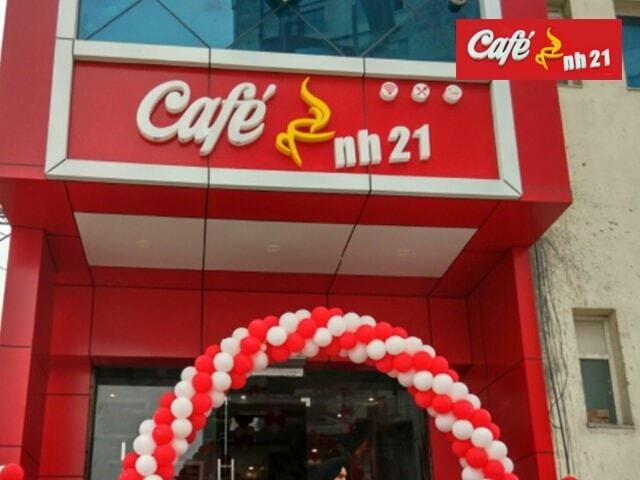 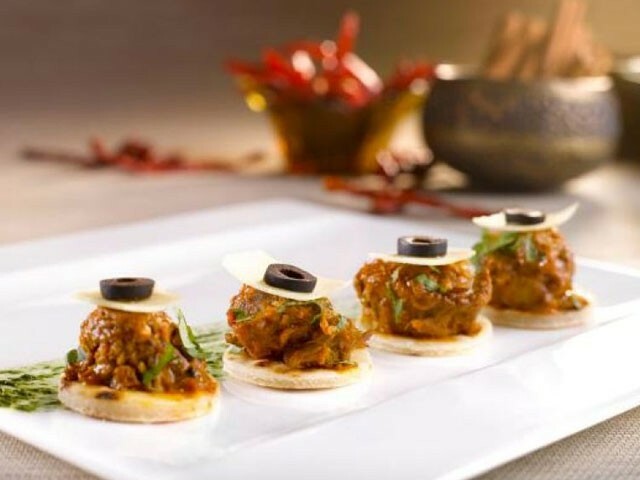 Grab a quick bite, sip on a coffee or enjoy an elaborate meal, all at Cafe NH 21.